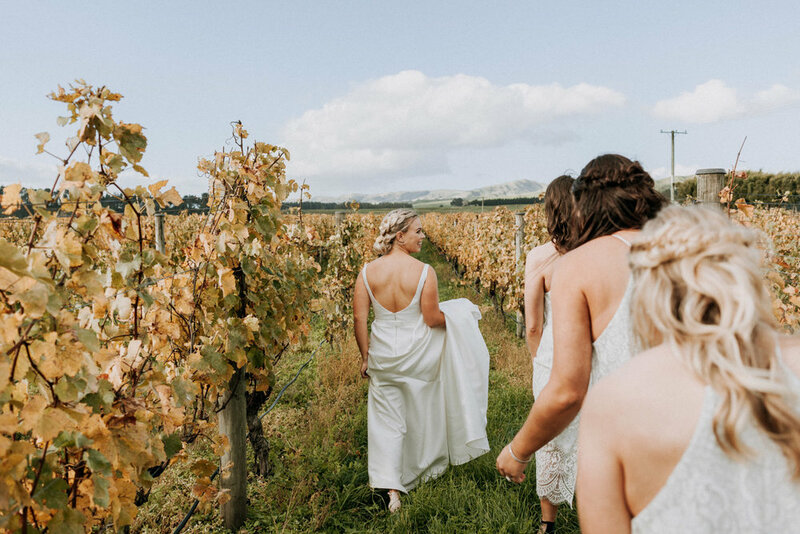 Sofia and Andrew tied the knot at Poppies Vineyard in Martinborough. 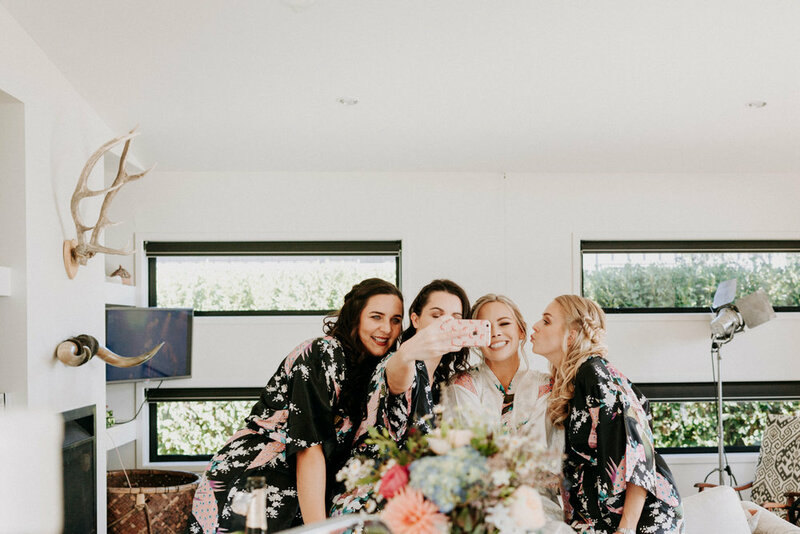 They decided to do a first look and have their bridal party photos before the ceremony, I love this idea. 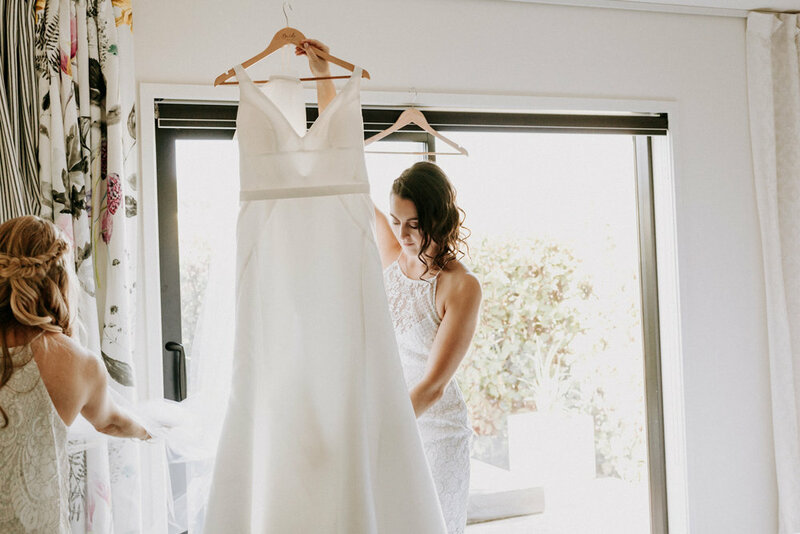 Having photos beforehand can ease the nerves and allow you to relax more after the ceremony, plus having a 'first look' is always special. 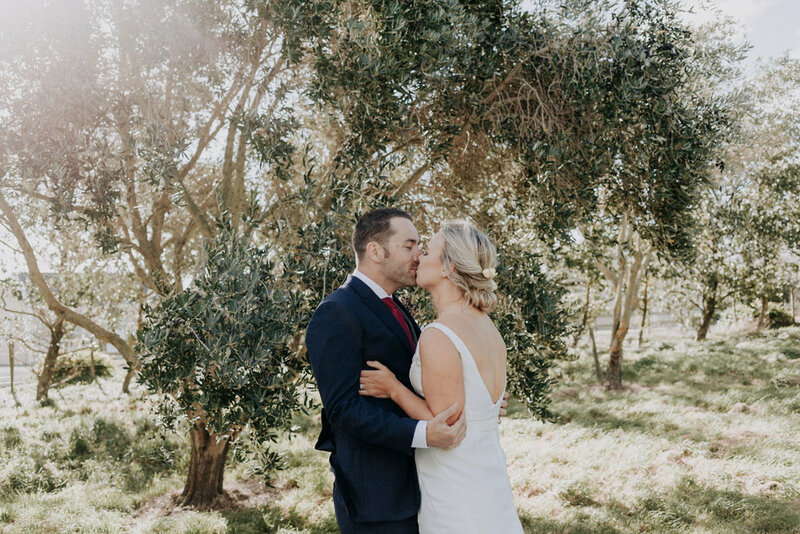 We decided to have some of their bridal photos at their new olive grove in Martinborough. 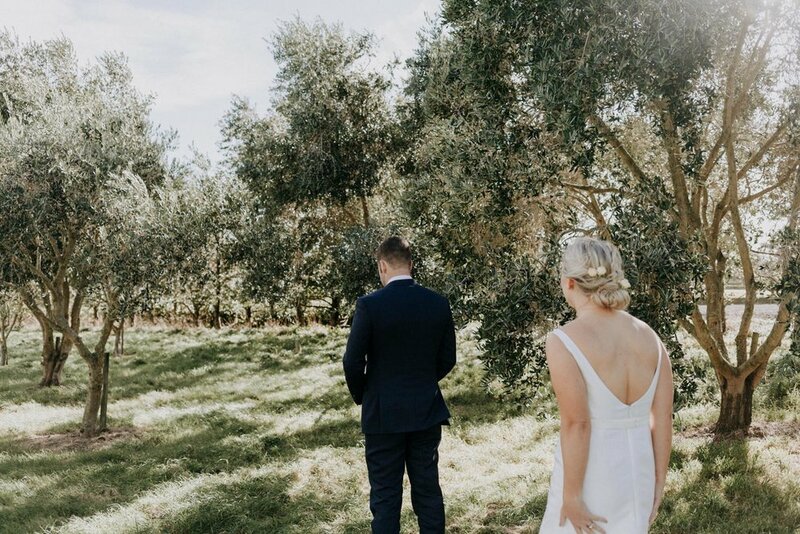 What is it about olive trees that makes everything so dreamy? We then made our way to Poppies which is where their ceremony and reception was held. 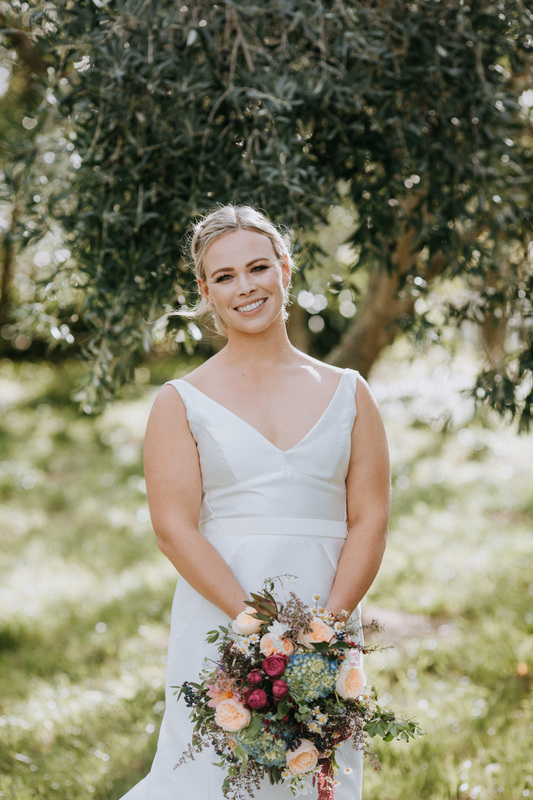 Twig and Arrow did an amazing job as always of the flowers and venue styling. The cake, made by Cake Friday NZ, was stunning too. 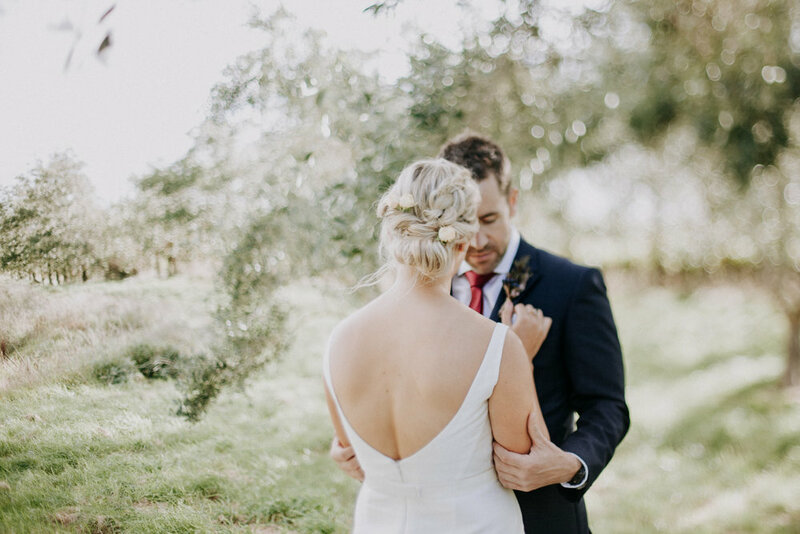 I had a lot of fun with the detail shots and there was an epic bouquet toss and the end of the night, take a look! For a full list of vendors, see below.